TOP SELLER - More than 1000 sold! 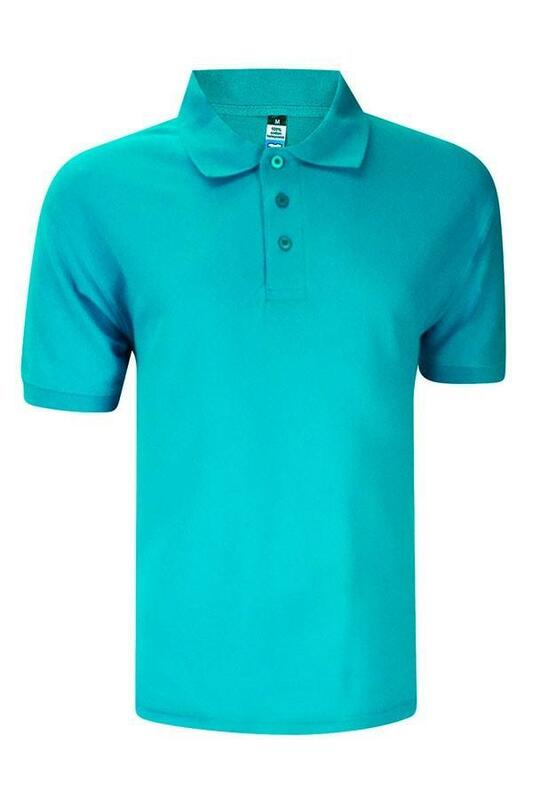 100% Cotton Polo now comes with an offer your cannot resist. We think this is to correct thickness for the best luxurious feel. Suitable for indoors and outdoors. Because it's 100% combed cotton, its totally breathable, superior sweat absorption features. We chose higher grade cotton to minimise shrinkage and skewing.